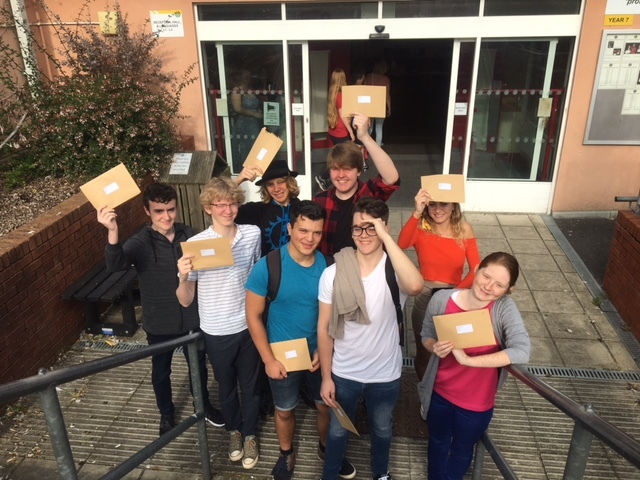 Henrijs Hofrats (8, 7, 5, A*, A*, A, A, B, C, Dist*), Chris Thomas (8, 8, 6, A*, A, A, A, A, B, B, Merit), Madison White (8, 7, 7, A*, A, A, A, A, B, Dist*), Layla James (8, 6, 4, A*, A*, A*, A, A, B, Dist), Luke Young (7, 7, 7, A*, A*, A, B, B, Dist*, Dist). Particular congratulations should also go to the students who made the most progress since joining Axe Valley in year 7. These include Imogen Payne, Sophie Ellis, Maya Coman, Victoria Storey and Kobi Burrough.